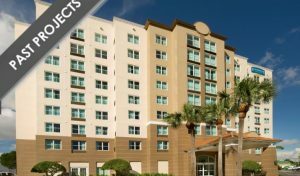 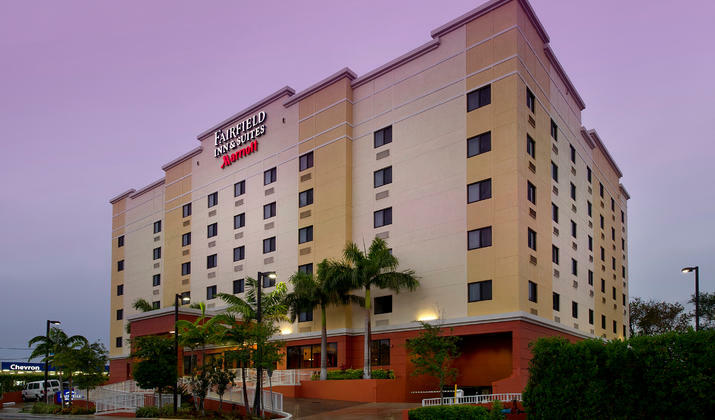 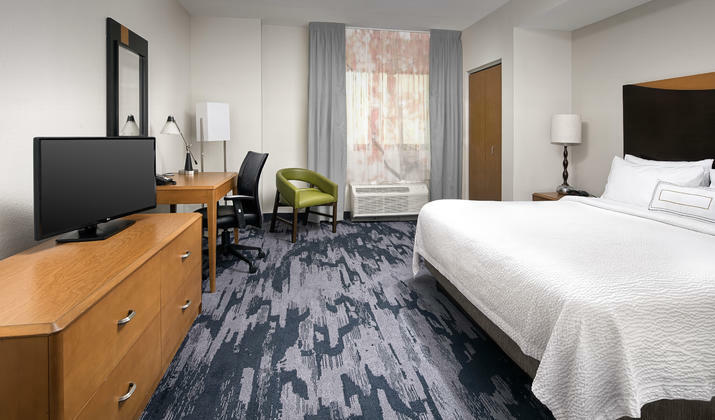 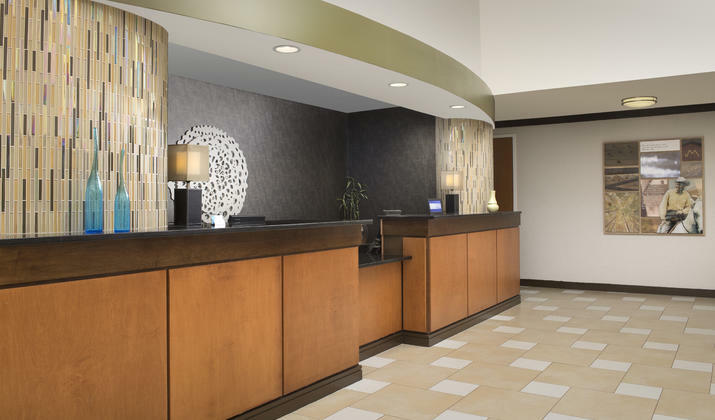 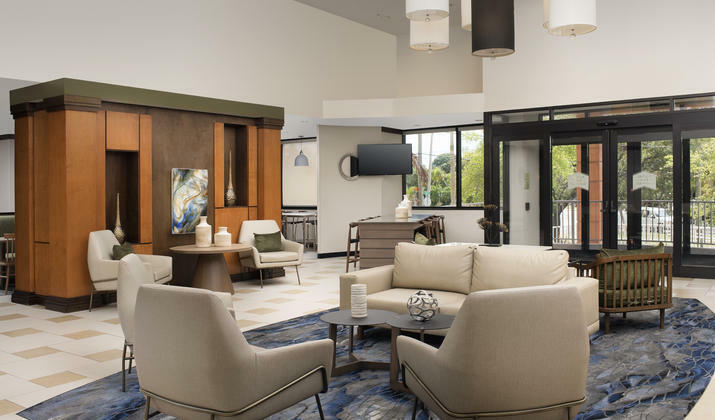 Located one mile from the Miami International airport and close to downtown, beaches and corporations, the Fairfield Inn & Suites Miami Airport South is ideal for all types of travel. 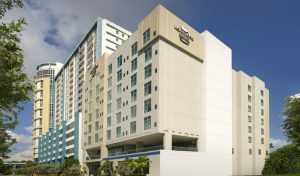 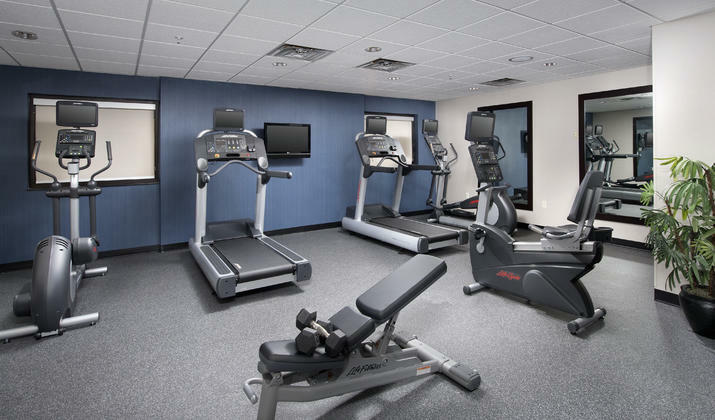 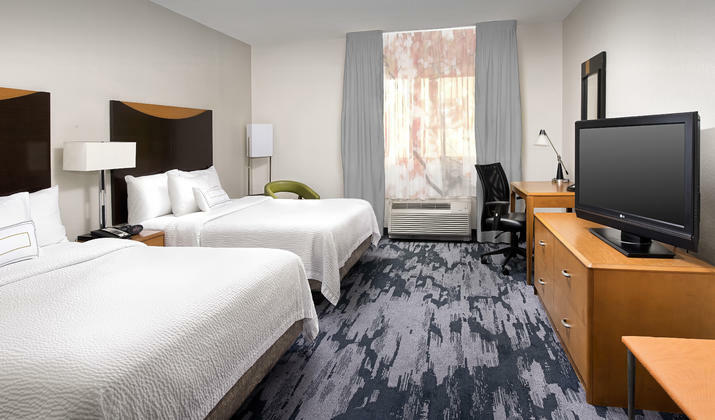 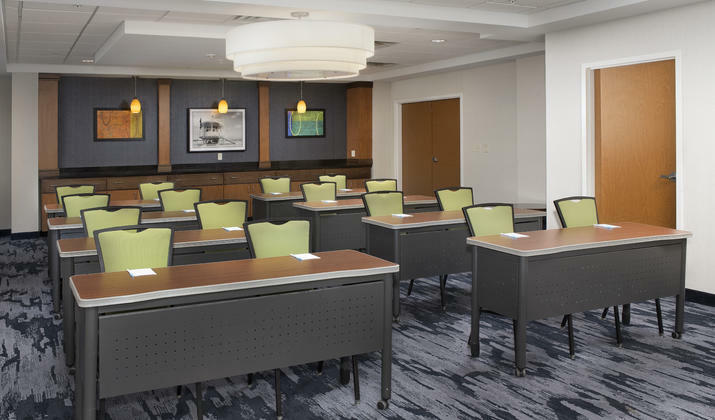 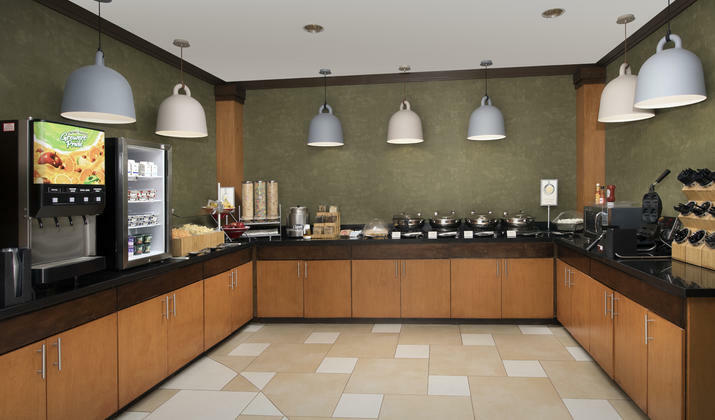 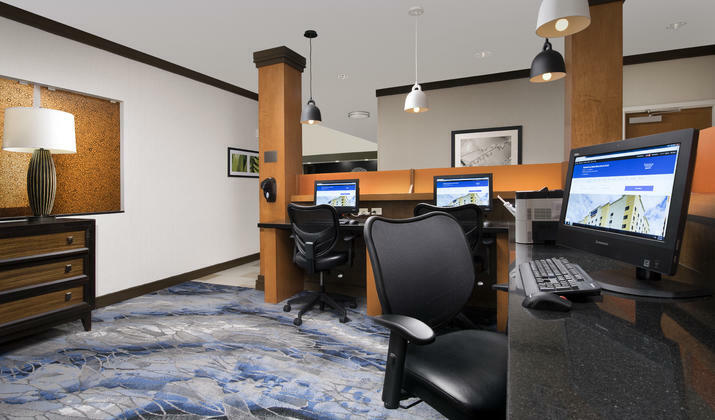 Our Miami International Airport hotel offers a complimentary airport shuttle, free hot breakfast daily, 24 hour business center, onsite fitness center and much more. 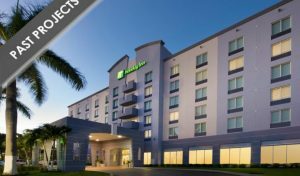 Check out near by Miami attractions.